Think about it: how often do you or someone you know check their phone…or use the internet? Online marketing is a necessity nowadays. After liking, tweeting, posting, and maybe even poking, there’s only so much one can do on social media, but there are definitely major benefits to social media marketing. Now, once you’ve decided to follow an online marketing route, how are you supposed to differentiate between the major social media marketing firms? One way is through ratings and reviews, and that is where Clutch comes in. Clutch is a B2B ratings and review firms, and through client testimony, case studies, and objective quantitative information, Clutch declares leaders for a variety of business service providers. 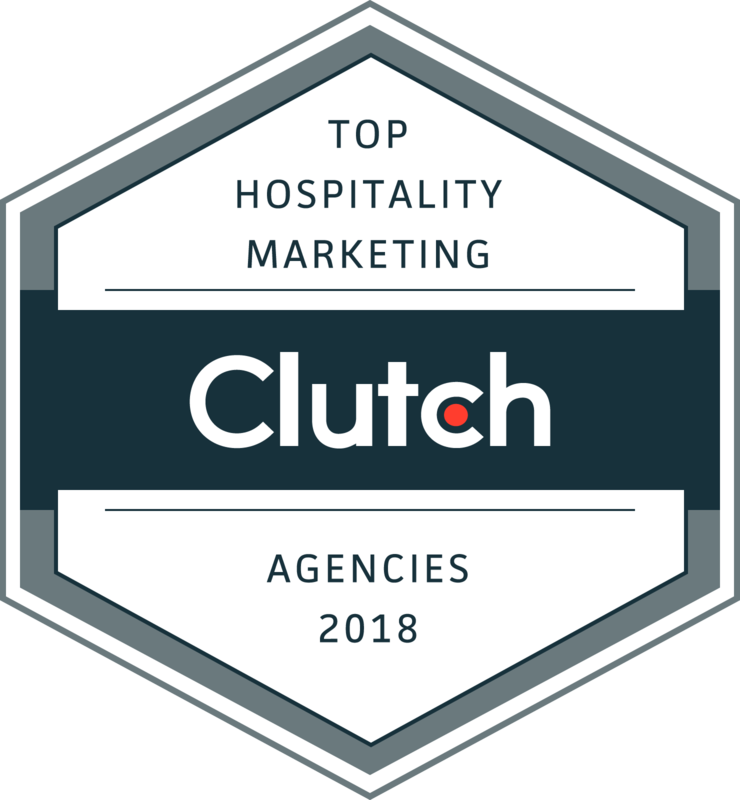 We are ecstatic to be included in Clutch’s report released today highlighting industry leaders, and we are a top marketing agency. 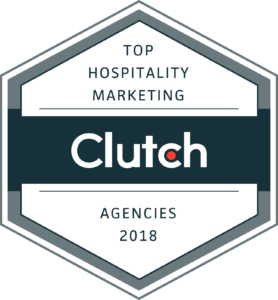 It is exciting to be featured as a leader in one industry on Clutch, while still maintaining our top spot in another as well, LA social media. We specialize in many services and fields, all the while producing quality work, and Clutch’s research simply highlights that fact.